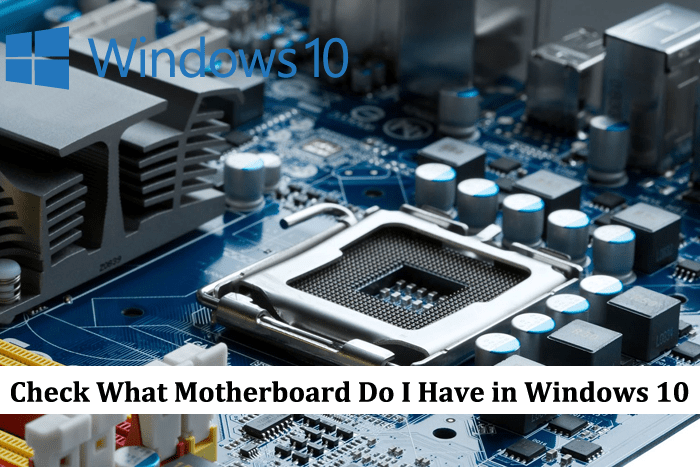 One of GeekerMag regular reader drop us a message, i.e., How to check what motherboard do I have in Windows 10? I find this question to be interesting. And to answer this question I decided to write this post for all possible ways. The computer motherboard is one of the core components of the system. It ties together various vital parts of the computer which includes memory, central processing unit (CPU), and connectors for output and input devices. Sometimes conditions come when you want to confirm the system hardware compatibility or update drivers. If you have all the papers which you get with your system, then it is OK. You can read those paper and check everything you need to know about the computer motherboard. But there are users like me exist on this planet who’s careless and don’t keep this documentation stuff. It is not mandatory to open the computer case to check the motherboard model. 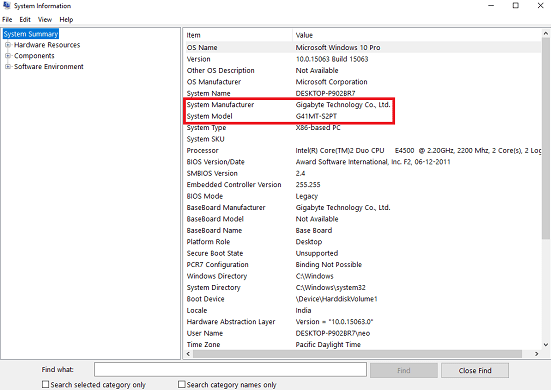 You can check system motherboard model number within windows just by pressing few keys on the keyboard. In case, you’re one out of the users who wants to know the answer to question, i.e., how to check what motherboard do I have on Windows 10? You can take help of all the possible ways to find it out. 1. 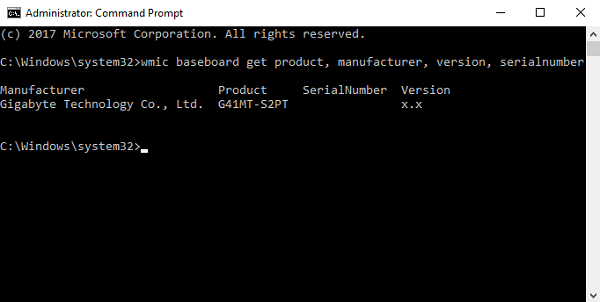 Run command prompt as administrator in Windows 10. When UAC dialog box appears, click Yes to continue. 2. In the command terminal type and hit enter. Under Product, SerialNumber, and Version you will see details as per your motherboard. In my case, it’s showing To be filled by O.E.M because of outdated drivers. Type Msinfo32 in taskbar search bar. 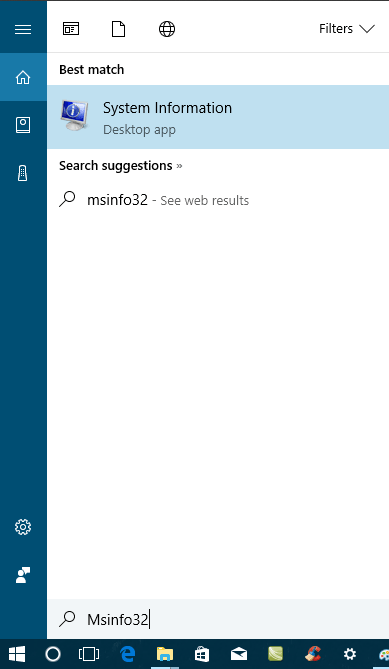 When System information desktop app appears in the search result, Click to open it. Steps discussed above will launch System Information utility window. Here you will find out all the details of the motherboard accompanied with details of other components. 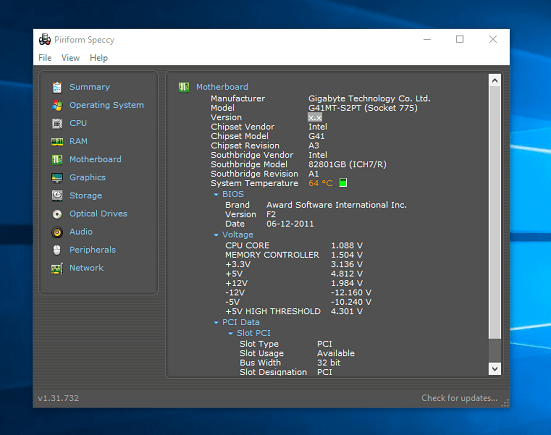 There are lots of third party application available on the web that you can use to find out the answer to the question, i.e., how to check what motherboard do I have on Windows 10. 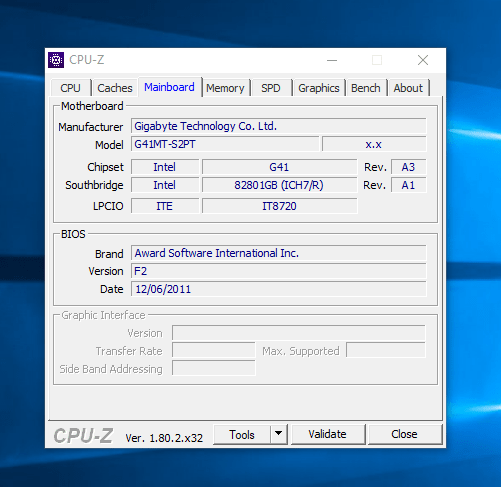 The two my favorite WMIC tools available for Windows 10 are Speccy and CPU-Z. You can download any one of your selection and install it on your system. Once done, open the app, and it will show you all the details about your system motherboard model number. That’s it, friend. I hope you finally got an answer to your question, i.e., What Motherboard Do I Have in Windows 10? Still, you have queries? Drop it in the comment.